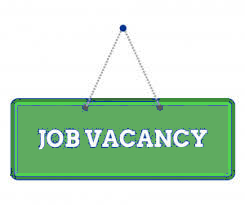 Warmington Parish Council is looking to recruit an administration officer. Initially a one year contract, the role is to support the smooth running of the council in the upcoming civic year. as we are planning a number of exciting new projects which will require executive and administrative support. The successful candidate will work from home. You can view a job description and downloadable application forms in PDF, Word and Open Office HERE. Back in the summer, Warmington Parish Council reluctantly accepted the resignation of Andrew Stone, due to his business commitments. The statutory 'Casual Vacancy' procedure was followed, and the council is now able to co-opt a new member to the council. In effect, this means that the current councillors elect the new councillor. What we need now are candidates for the role! There is a wide ranging and hugely informative website HERE which gives a good insight into the role of a parish councillor and the remit within which councils and councillors must operate. THIS booklet from the National Association of Local Councils (NALC) is also helpful. 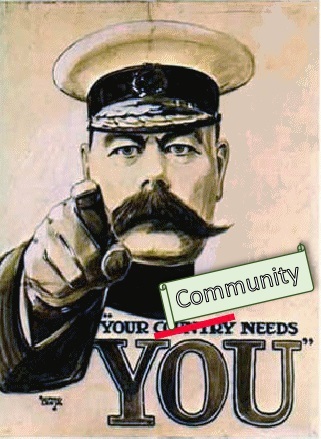 For local councils in Northamptonshire, this is a truly challenging and exciting time - with the reorganisation of the county into a unitary authority, vibrant, robust and effective Town and Parish Councils - the local councils - will be more important than ever in representing the needs of the people in the parishes and leading on the well-being of our communities. Warmington Council has been preparing for this turn of events for many years and is confident in its ability to face these challenges and take on devolved services, as well as continuing to work on projects such as the emerging Neighbourhood Plan for the parish, improvements to recreational facilities and enhanced access to leisure pursuits.